The ever dependable Rob Foreman has been a stalwart for the Turbos since 2006. Setting the record for most consecutive games for the union with 81. Rob has also played in over a 100 first class games with 20 for Wairarapa Bush and over 80 for the Turbos. 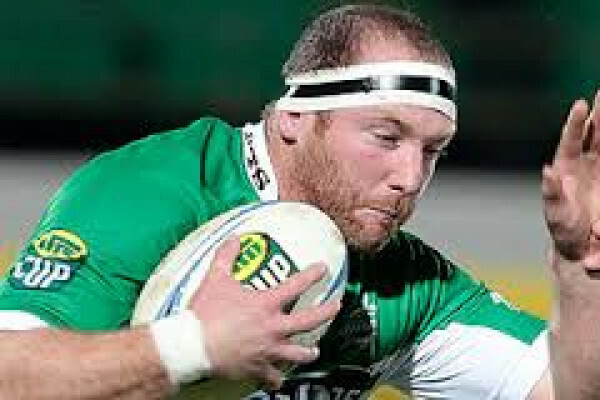 Rob Foreman became the first player to play 100 games for the Manawatu Turbos. A feat he achieved in the 2014 championship triumph over Hawke's Bay.